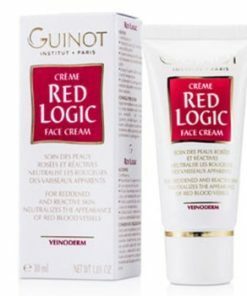 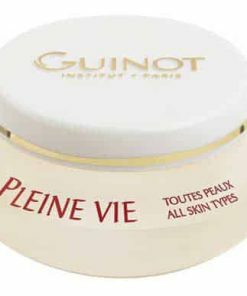 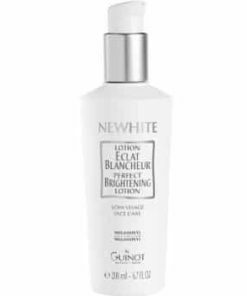 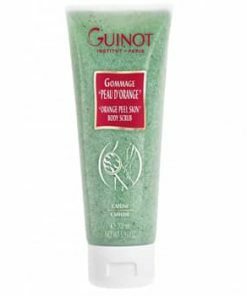 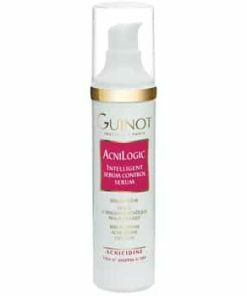 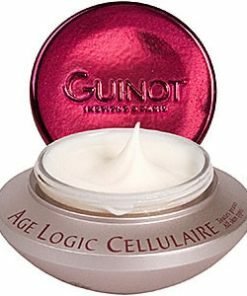 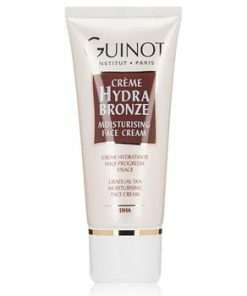 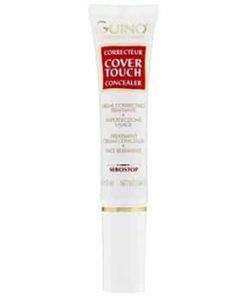 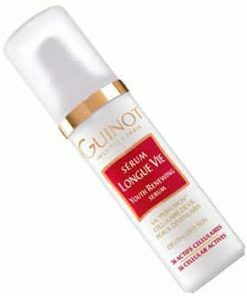 Guinot Newhite Perfect Brightening Cleanser effectively removes impurities your skin for a clearer, more radiant appearance. 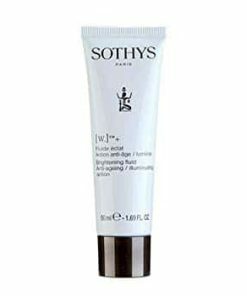 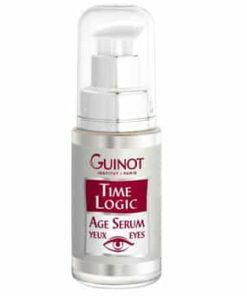 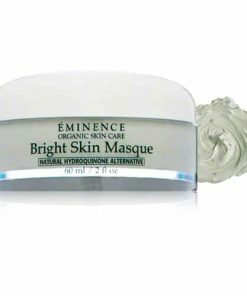 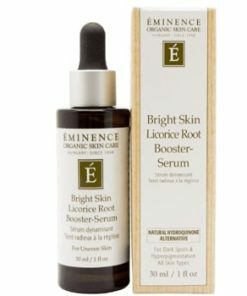 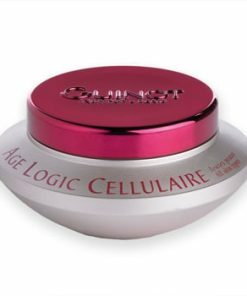 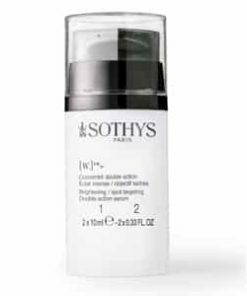 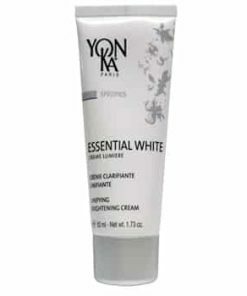 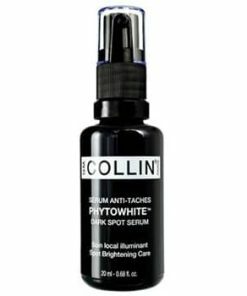 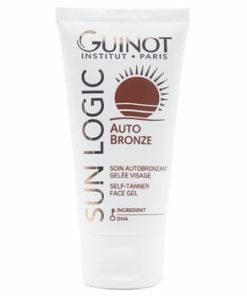 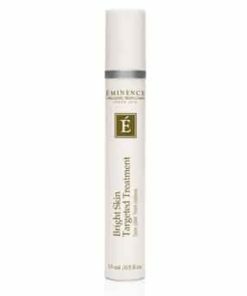 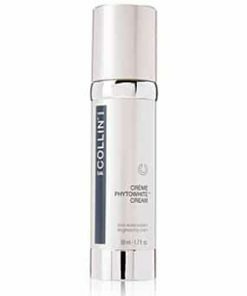 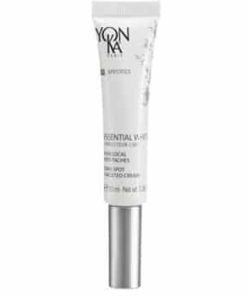 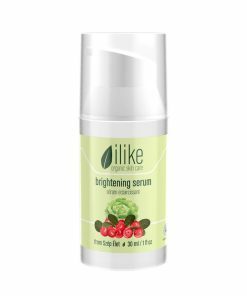 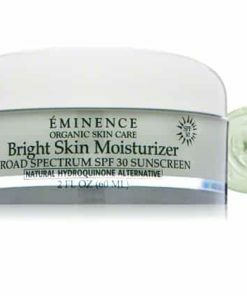 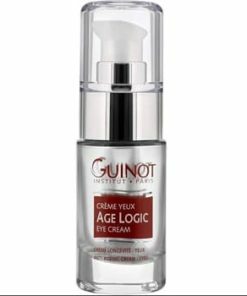 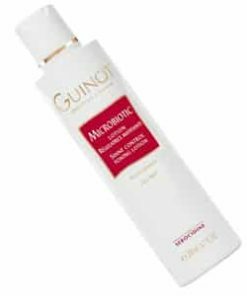 Melanoxyl complex inhibits the production of excess melanin to prevent further dark spots from forming. 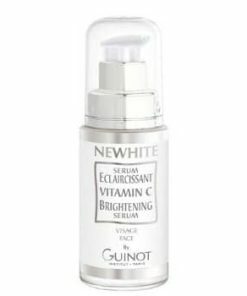 Stabilized vitamin C protects your skin from UV damage, preserves collagen production and brightens your complexion. 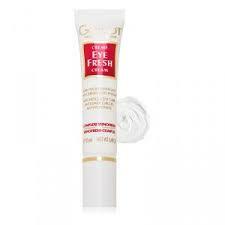 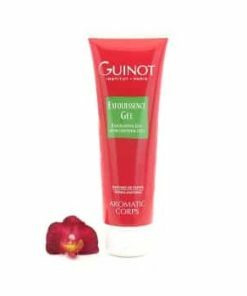 Essential fatty acid-rich rapeseed oil promotes elasticity and an even skin tone. 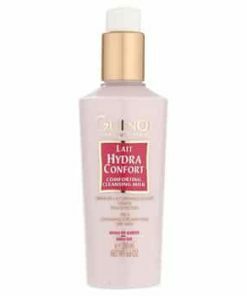 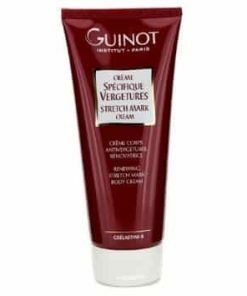 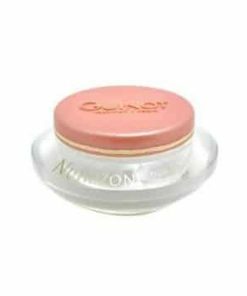 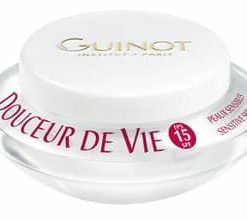 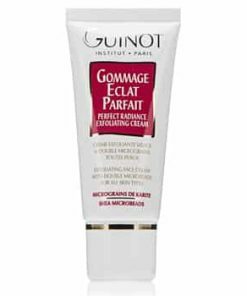 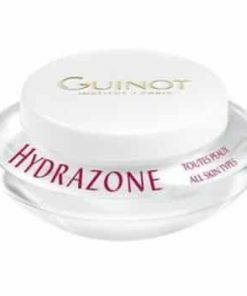 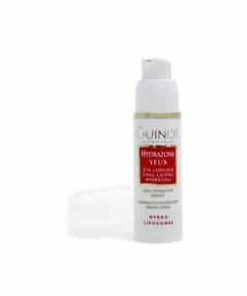 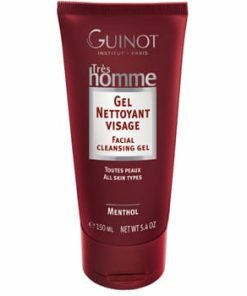 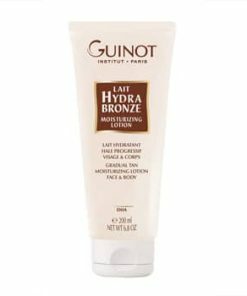 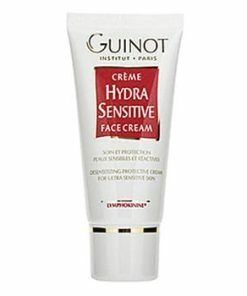 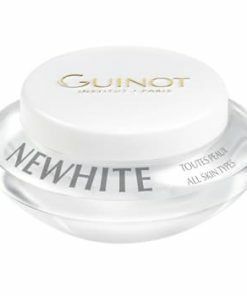 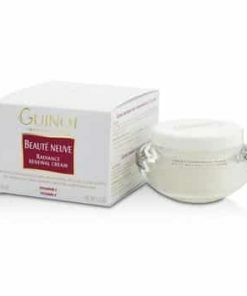 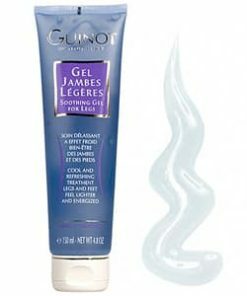 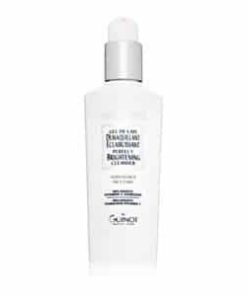 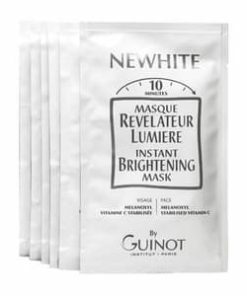 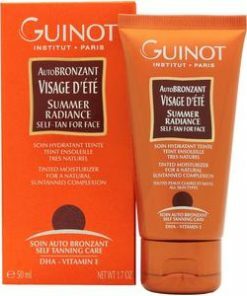 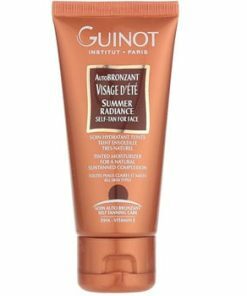 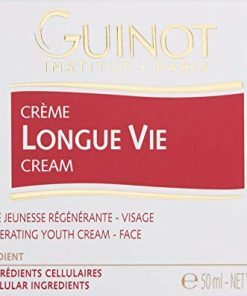 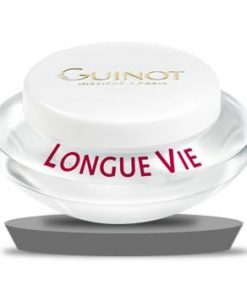 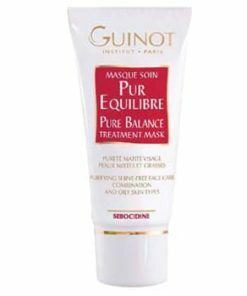 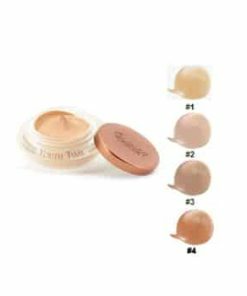 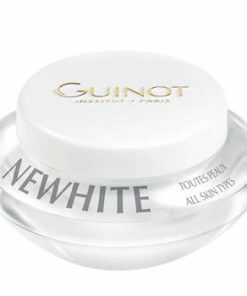 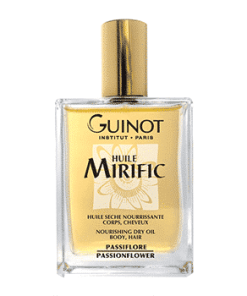 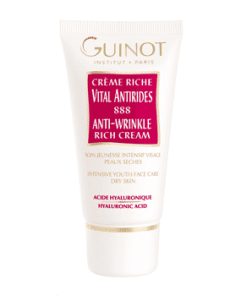 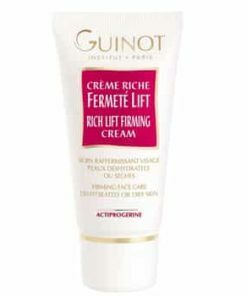 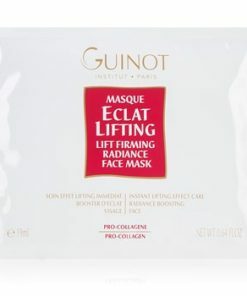 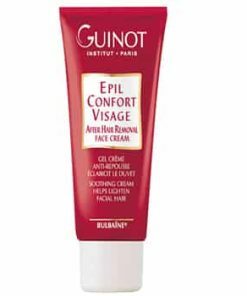 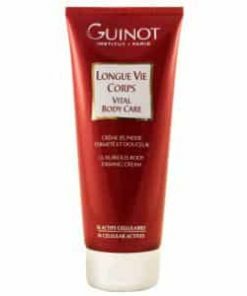 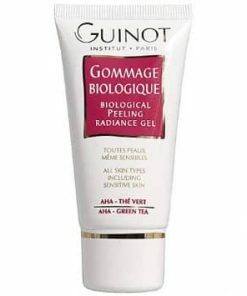 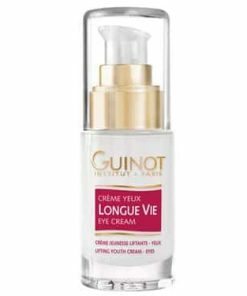 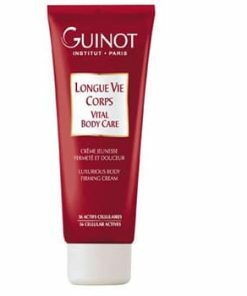 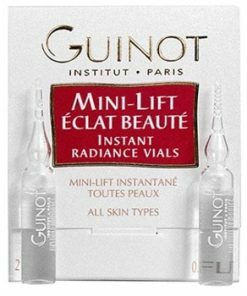 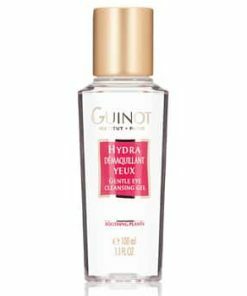 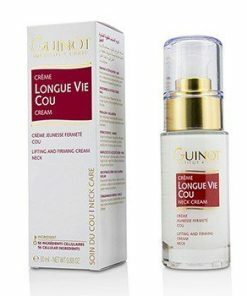 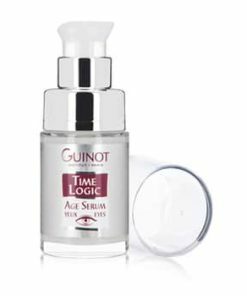 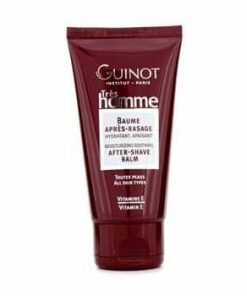 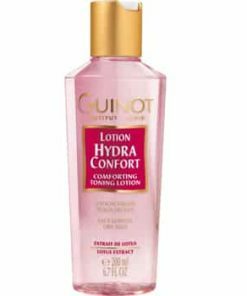 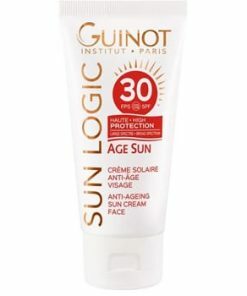 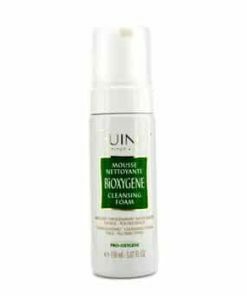 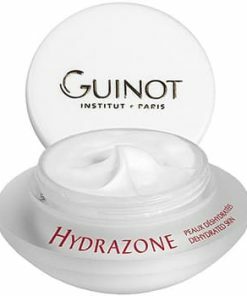 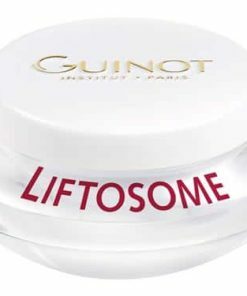 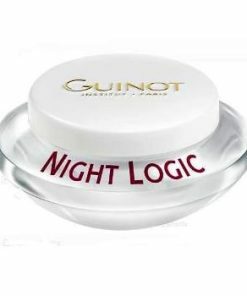 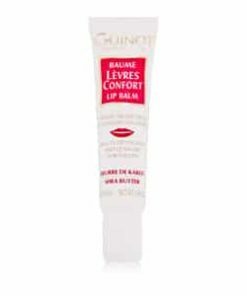 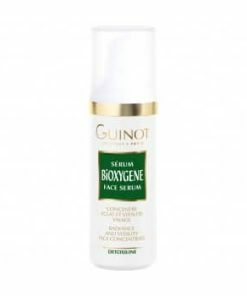 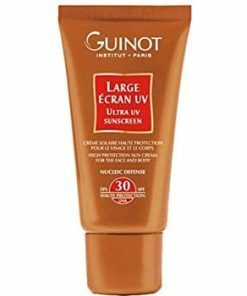 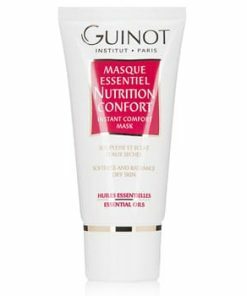 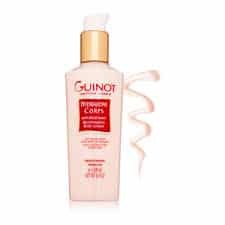 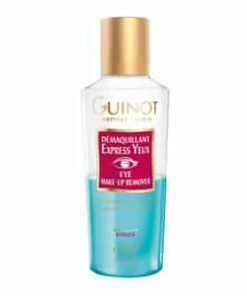 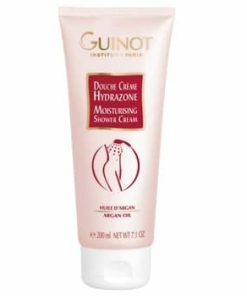 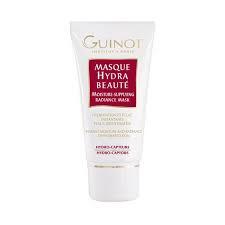 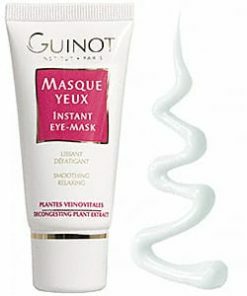 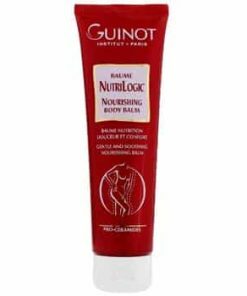 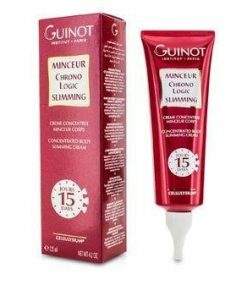 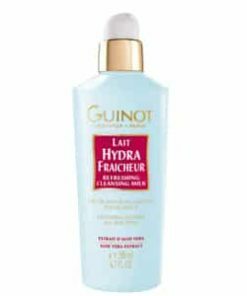 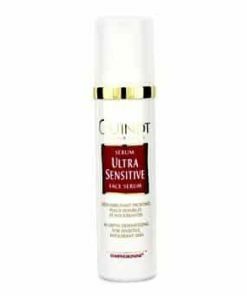 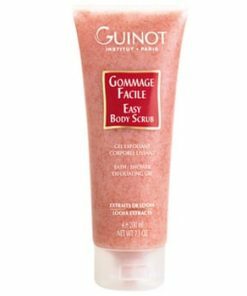 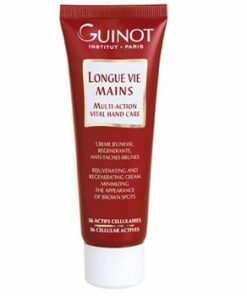 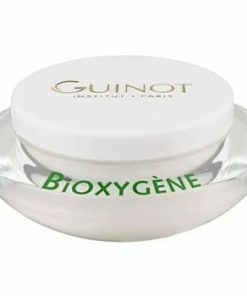 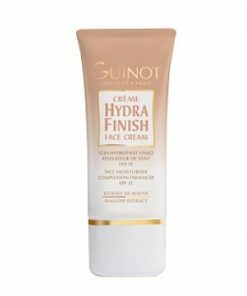 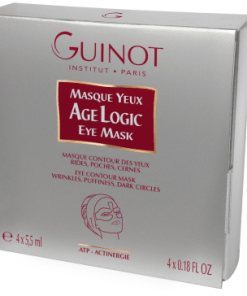 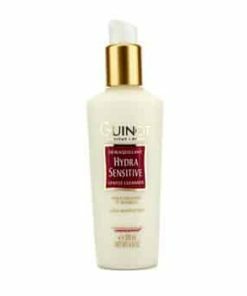 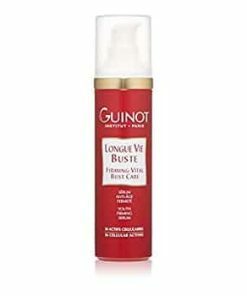 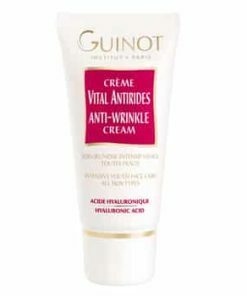 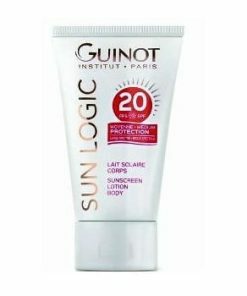 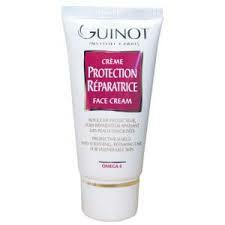 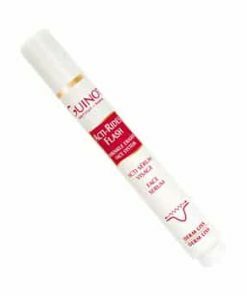 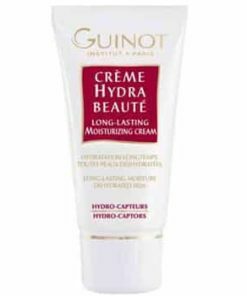 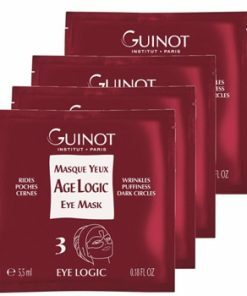 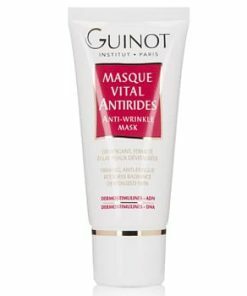 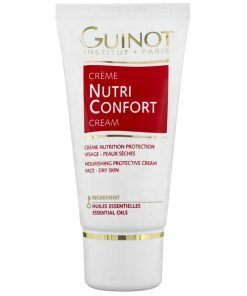 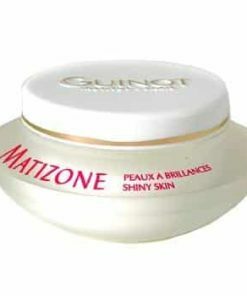 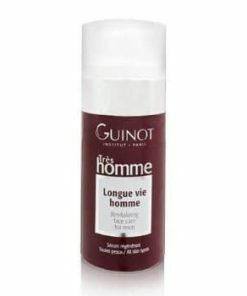 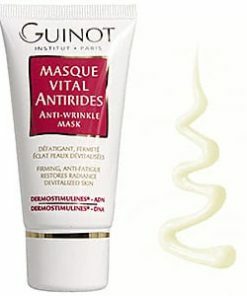 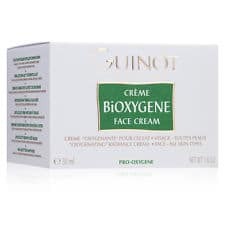 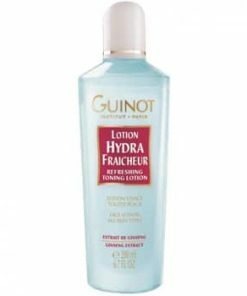 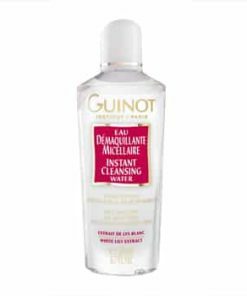 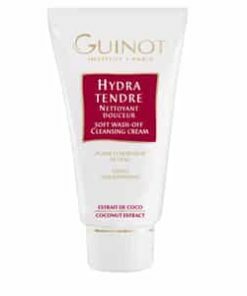 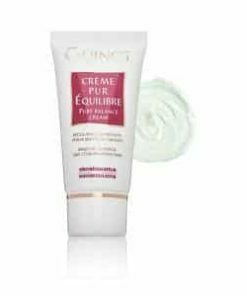 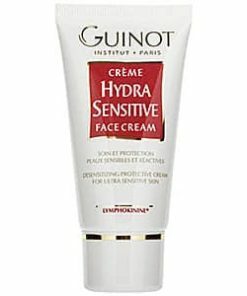 Guinot NEWHITE Perfect Brightening Cleanser contains: Water/Eau (Aqua), Isopropyl Palmitate, Glycerin, Cyclopentasiloxane, Pentylene Glycol, Hydroxyethyl Acrylate/Sodium Acryloyldimethyl Taurate Copolymer, Cyclohexasiloxane, Fragrance (Parfum), Butylene Glycol, Sodium Ascorbyl Phosphate, Polysorbate 60, Sorbitan Isostearate, Chlorhexidine Digluconate, Disodium EDTA, Linalool, Brassica Napus Extract.